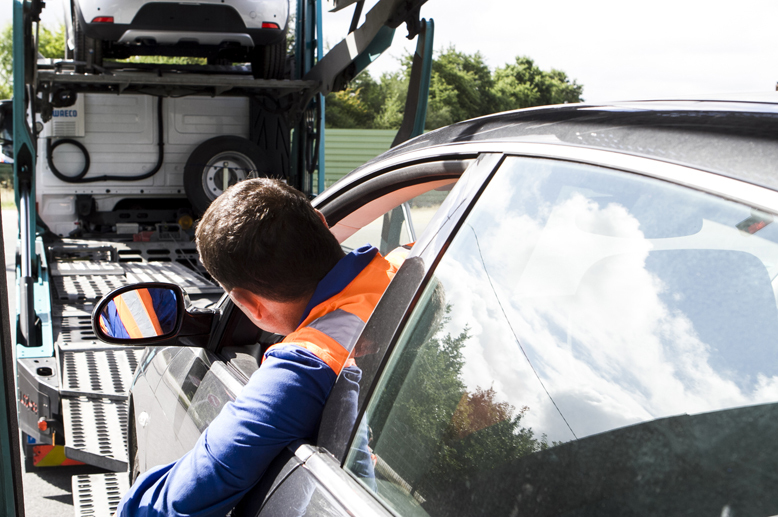 With 45 years experience in vehicle transport, Transports Rabouin offer a comprehensive service in the automotive sector. Transports Rabouin have been able to position themselves as experts over the years and prove their professionalism on a daily basis by offering specific solutions adapted to the needs of customers. As specialists in car transport and logistics for more than 40 years, Transports Rabouin are customer-focused. This determination is reflected in the commitments to quality, safety, ethics and the environment, going beyond the regulations in force. 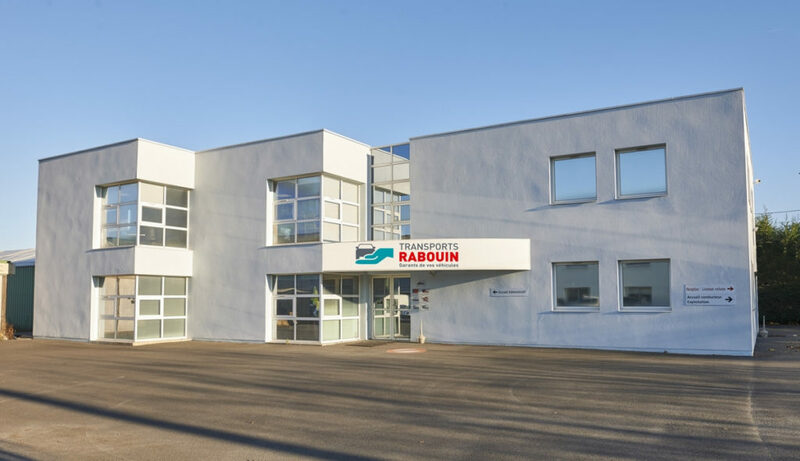 Holding all the required licenses and authorisations to the correct transport of cars in France and Europe, Transports Rabouin stand out through their fully customer-oriented organisation. 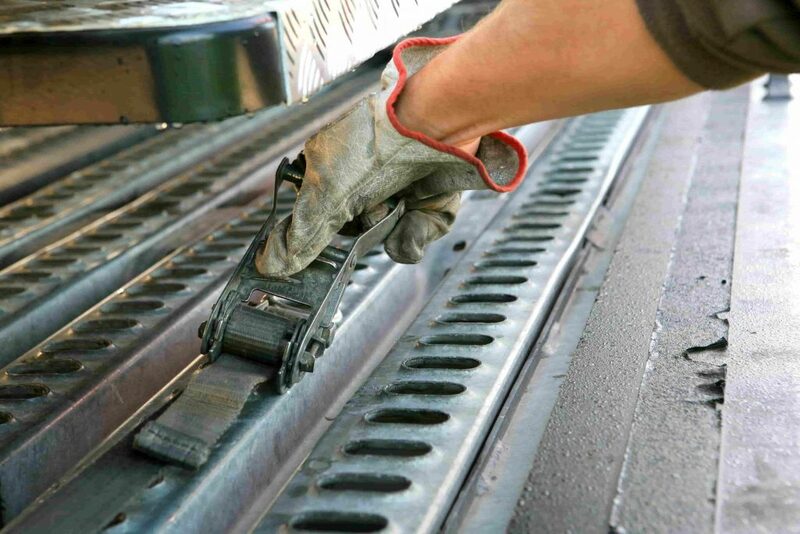 Quality, openness, responsiveness and safety are the watchwords of Transports Rabouin. Transports Rabouin have their own fleet of vehicle carriers. As they possess all the human and technical resources, that is they do not need to outsource, Transports Rabouin fully control each project with unrivalled responsiveness. This control of the transport operation also enables a unique and customised relation for customers with the same advisor. Its expertise throughout France alongside a strike force at key points, means that Transports Rabouin can to respond to the needs of their customers. 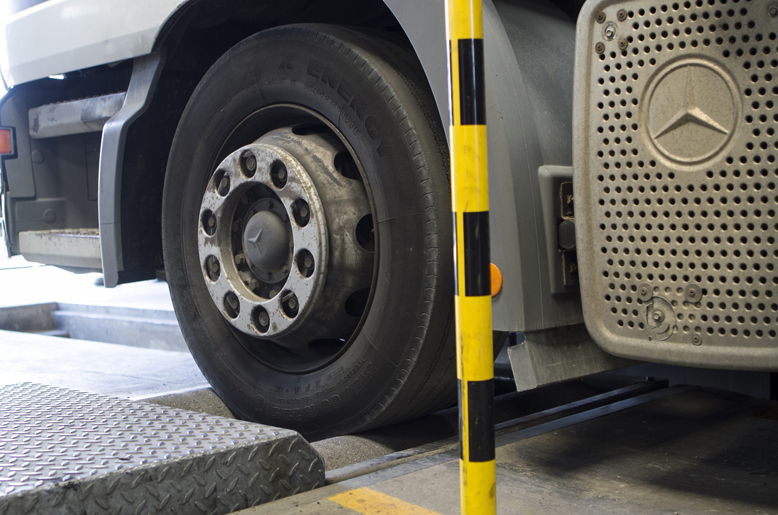 Much more than a transport service, Transports Rabouin can supply a comprehensive service ranging from logistics to storage, including vehicle preparation. To best satisfy his customers, the company can count on its workshop that it integrated in its structure and that enables an unrivalled vehicle maintenance. Transports Rabouin makes a point of working in complete transparency. To achieve this, beyond complying with the regulations in force, they work continuously for respect for people and the environment with commitments that are specific to them. Innovation is focused on serving the customer, safety and quality. For always more quality, safety, practicality, responsiveness and comfort, Transports Rabouin equipped their fleet of vehicles with an on-board computer system used to monitor and exchange information in real time throughout the logistics chain.